But this time around he’ll get down on one knee! 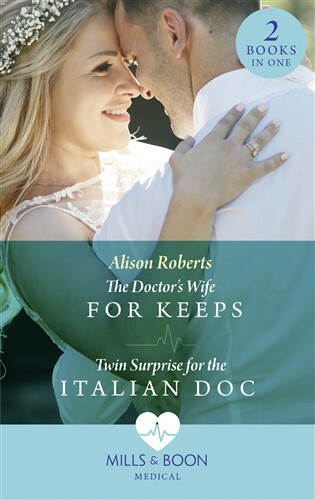 Seeing paediatrician Kate Saunders again, Luke can feel the chemistry that still sizzles between them. But, bruised from his failed marriage, he doesn’t believe in happy-ever-afters any more. Until he’s reminded of the marriage pact they made in college…and he realises that Kate might be the one woman worth waiting for!